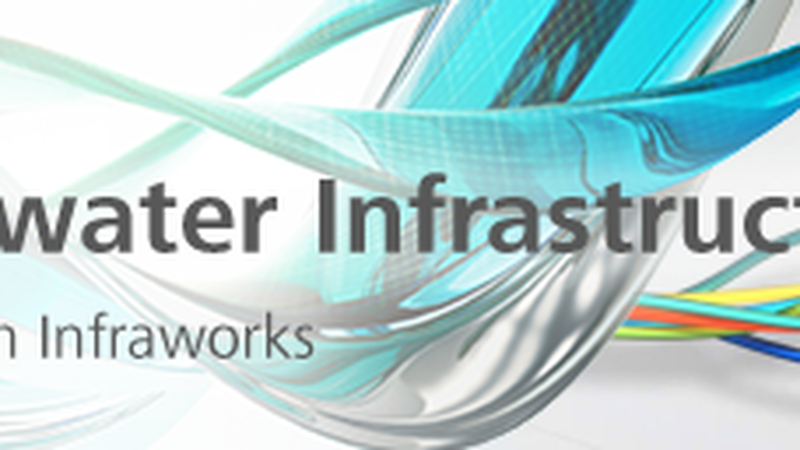 "Project Green Stormwater Infrastructure (GSI) is a free* technology preview from Autodesk that enables the rapid design and analysis of sustainable stormwater projects in an interactive 3D environment. Geared towards planners, landscape architects, and civil engineers, this solution offers the tools to evaluate runoff retention strategies during the early stages of project development"
"GSI combines the easy sketching and modeling capabilities of the Autodesk InfraWorks platform with a dashboard full of hydrologic metrics that automatically update with each design change. Leveraging an industry-standard hydrological model, GSI provides feedback on site runoff and guidance on how to add Best Management Practices (BMPs) to meet municipal requirements for Low Impact Development (LID) or water storage. GSI offers 7 options for BMPs, all of which can be sketched, modeled, and customized to meet the user’s needs"